Recently, I brought ‘the childer’ up to Capital City! 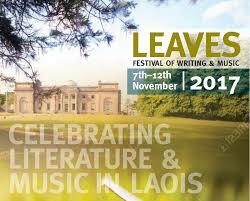 A major trip for both me & and my poems. It was the first time I actually drove around Dublin. 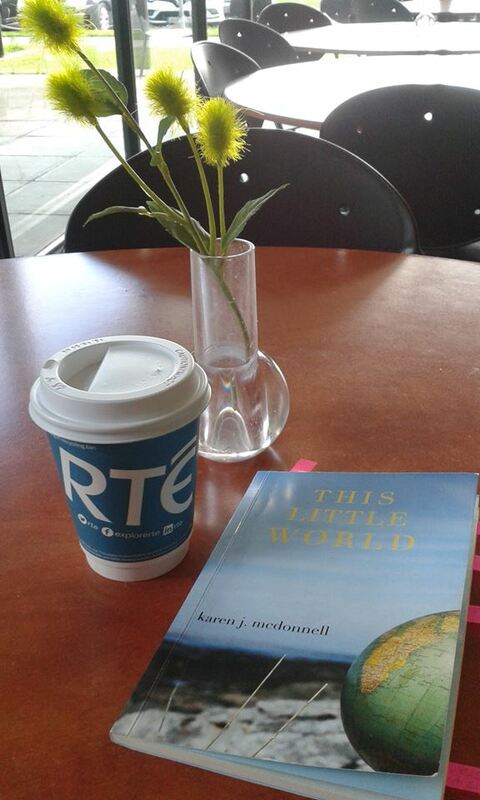 I spent a very enjoyable time at RTÉ radio chatting to Seán Rocks on Arena, and reading a few poems from This Little World . The Arena team made the selection: ‘I’ll Tell Me Ma’ seems to appeal to a lot of people! Thanks to everyone in Team Arena for the great welcome.